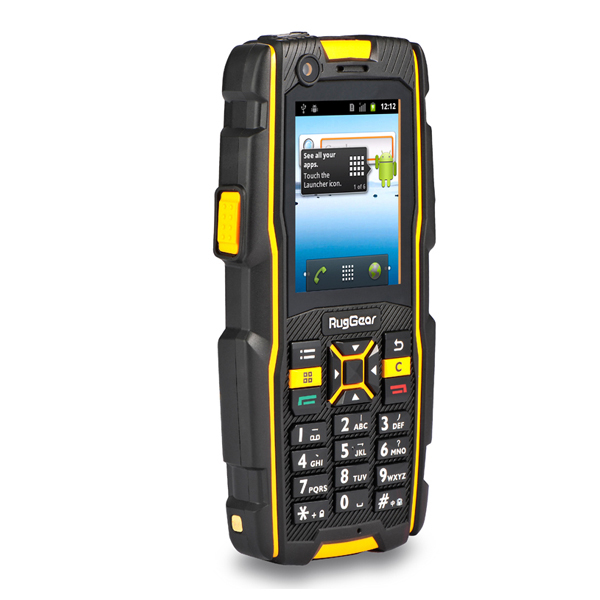 The RG300 is the highest spec standard mobile with old fashioned buttons. 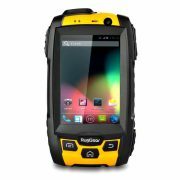 The handset has a 5 mega pixel camera and is waterproof to IP68 so fully waterproof, dust-proof and shock proof. 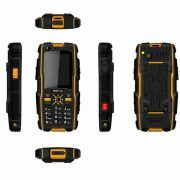 The handset easy to operate, even hands with gloves and works in extreme temperature environment. 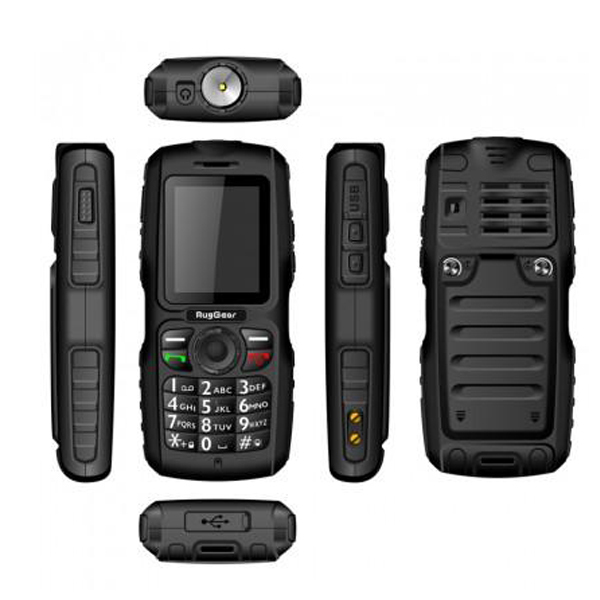 The RG930 is also a 3g compatible handset to give you even better coverage. 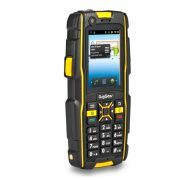 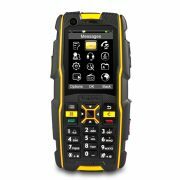 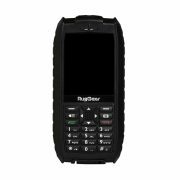 The RugGear RG300 is the highest spec standard mobile with old fashioned buttons. The handset has a 5 mega pixel camera and is waterproof to IP68 so fully waterproof, dust-proof and shock proof. 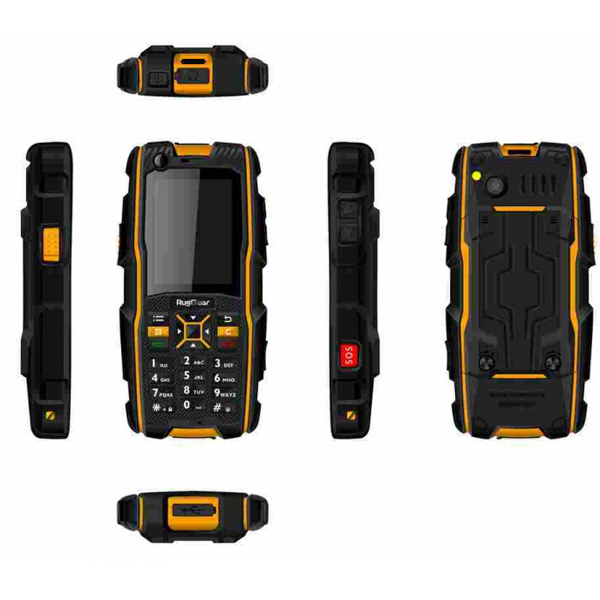 The handset easy to operate, even hands with gloves and works in extreme temperature environment. 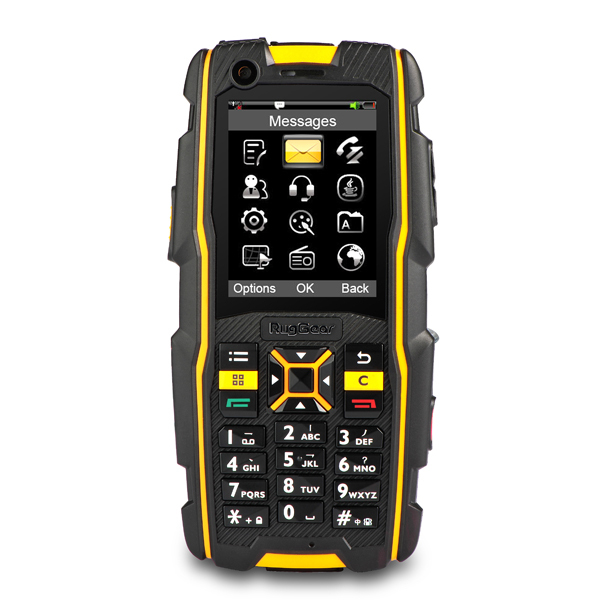 The RG930 is also a 3g compatible handset to give you even better coverage.